Larissa's World: WriteOnCon Pitch-Fest Special Announcement!!! We here at WriteOnCon have decided that we sleep too much. To rectify that, we're organizing a mid-winter "Luck 'O the Irish" pitch-fest, where agents, book bloggers, and authors will team up to read and vote for the best pitches of 2013. You read that right! A pitch-fest! At WriteOnCon! But you won't need a pot 'o gold--or a lucky leprechaun--to participate, because our goal is to make sure you're well prepared. After all, we have bonafide literary agents coming to this thing! Yes, they will be reading the pitches, and yes, they are looking to sign clients. It could be you! Not a writer? WE STILL NEED YOU! We're recruiting book bloggers and readers to spread the word and to vote for their favorites. 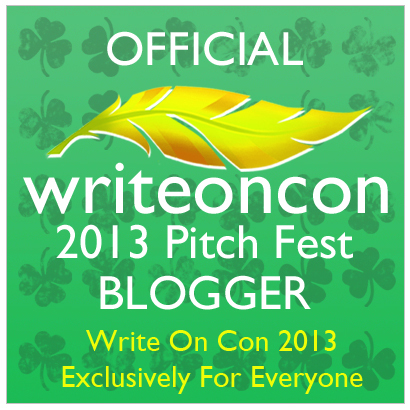 Advocate for the books you want to see published--contact us at writeoncon@gmail.com to become an official WOC 2013 Pitch-Fest Blogger. You'll even get a special button. Ooooo. Shiny buttons. --Pitch-fest runs from March 18-22. Authors, book bloggers, readers, and our fabulous literary agents will be voting on the pitches. The favorites in each category will win prizes, including some great agent feedback or membership in the official WriteOnCon mentorship program! --There will only be a limited number of pitches accepted. That number is unknown at this time, because it depends on how many agents attend. We're still recruiting agents and will let you know the final numbers as soon as we do! Pitches will be selected randomly, so it doesn’t matter what time zone you live in. --The agents have selected their top three genres, and pitches will ONLY be accepted in those genres. Again, all genres are unknown at this time as we're still finalizing agents, but don't worry. We will make announcements about genres and numbers as things solidify (sign up for our newsletter so you don't miss a thing!). At this time, we are only focusing on the children's market, so you can know now that this pitch-fest will focus only on middle grade and young adult genres. --We're announcing this now, before all details are finalized, because we're running a "perfect your pitch" workshop in February. This will take place in the WriteOnCon forums, and will work much the same as the query critique boards do during the annual WOC. You will post your pitch, and your peers will critique it. 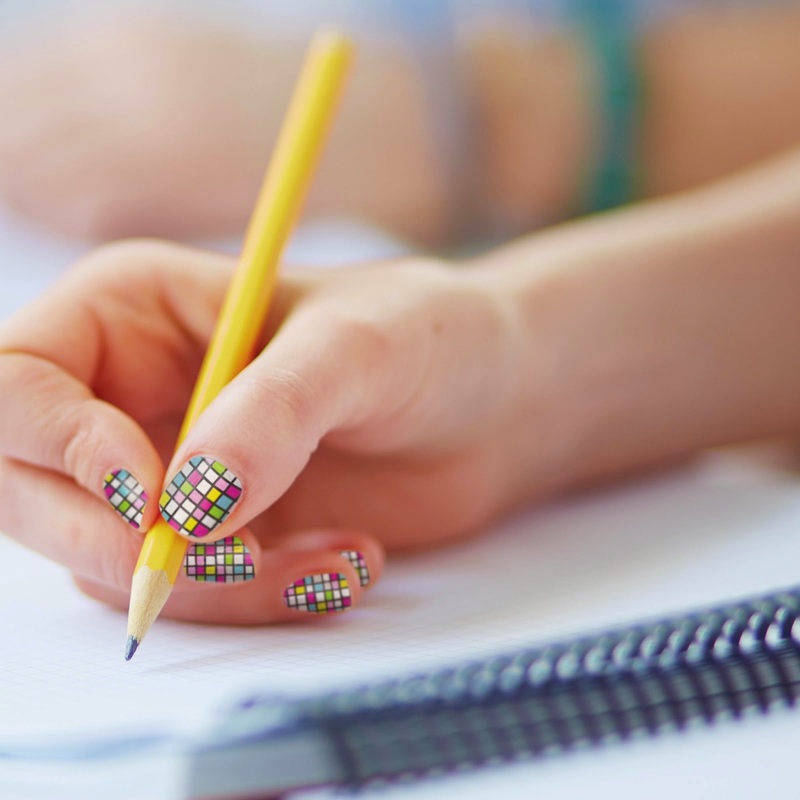 We will have posts from industry professionals on writing pitches and genre classification. We're doing this for a good reason. We want your pitch to be as perfect as possible once the submission window hits in March. We will only be accepting your entry for the pitch-fest one time. We will not change your genre or edit your pitch after it has been submitted. This workshop during February is the time for you to fine-tune your pitch and get feedback about which genre your novel really belongs in. --Only one pitch per person. Put forth your best work. --Pitches should be for polished and query-ready novels only. That means if you haven't finished your novel yet, you shouldn't pitch. Still revising? Don't pitch. The agents attending are looking for material, and when they request, you want to be ready to send out your novel. We're announcing early to give you time to finish! We can't wait to see you at the Luck o' the Irish Pitch-Fest! Watch the WOC newsletter and site for more updates as we get closer to liftoff. Yeah, that was totally a mixed metaphor.